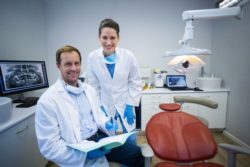 Wheeling Dentist | Do I Really Need an Exam? It’s highly likely that after visiting our practice, you understand the value of a thorough, professional dental cleaning. It’s also likely that you may not fully understand the importance of a complete exam and radiographs. There are many reasons the exam is an important part of your oral health routine. Exams allow the doctor to evaluate for signs of health conditions. Many health conditions present early signs and symptoms in the mouth, including: Crohn’s, Addison’s, Leukemia, Diabetes, Lupus, Anemia and many others. Skipping an exam could prevent your dentist from screening for oral manifestations of systemic disease. According to research, one American dies every hour from oral cancer. A thorough complete examination can catch early signs of oral cancer, allowing for early treatment, which can be key to survival. Periodontal disease is the leading cause of tooth loss and is related to serious systemic health conditions such as heart disease and stroke, among many others. 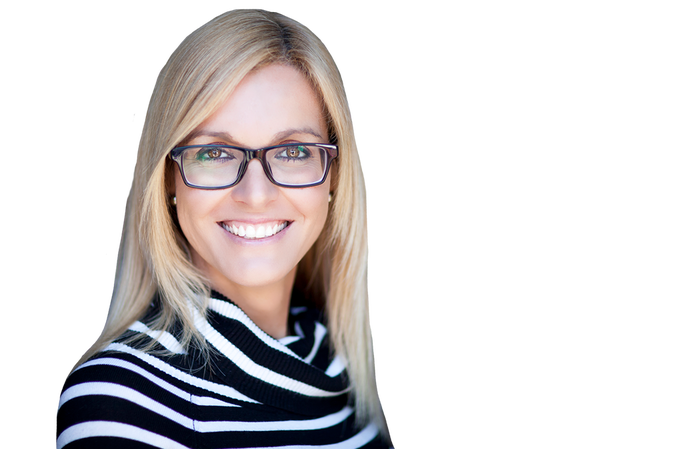 Evaluating your soft tissue and bone health allows our team to identify early signs of periodontal disease, which can allow for prevention and early treatment. This is vital for your oral and overall health. Radiographs provide valuable insight. Decay and other oral health issues are often hidden from the human eye. Radiographs (X-Rays) allow us to find what we could not otherwise see, allowing for early treatment and less invasive solutions. Whether it has been 6 months or 6 years since your last appointment, please do not hesitate to contact us. We’re here for you and your heath and comfort are our main concerns. This entry was posted in Dentistry and tagged 60090 Dentist, Dentist 60090, Dentist in 60090, dentist in wheeling, dentist in wheeling il, dentist wheeling, dentist wheeling il, Wheeling dentist, wheeling il dentist. Bookmark the permalink.